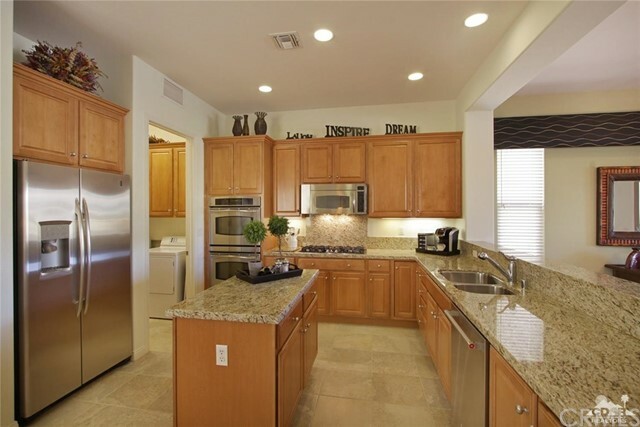 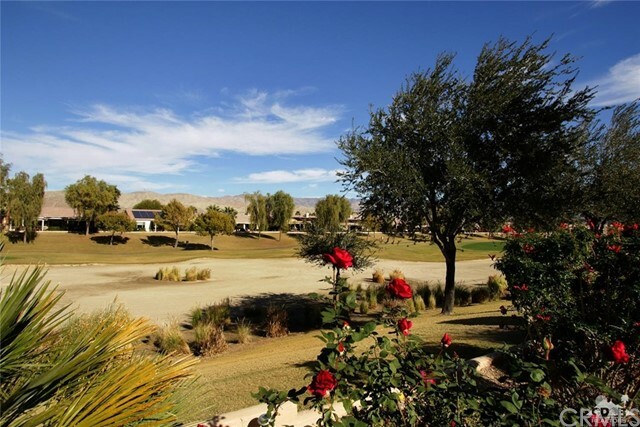 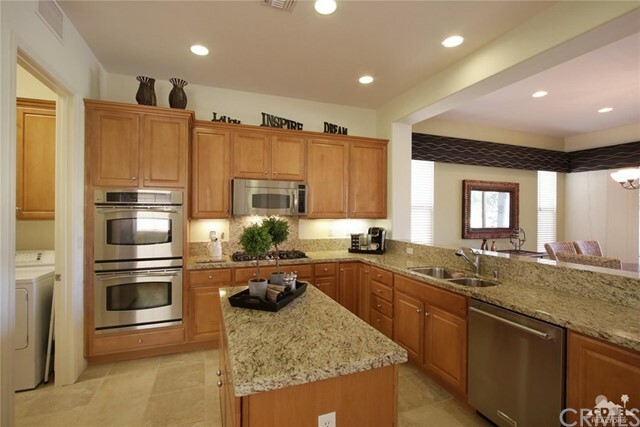 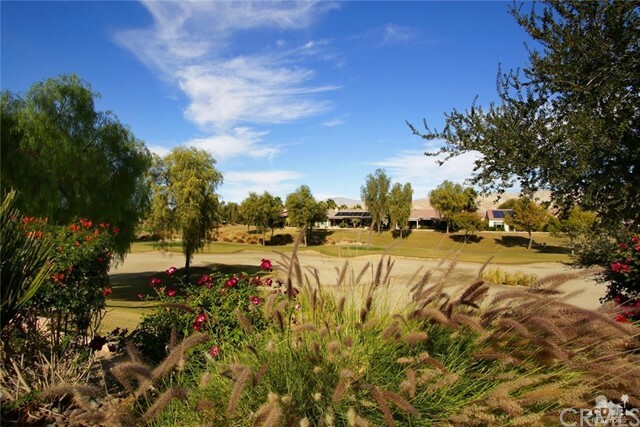 Marvelous GOLF COURSE Madera now offered TURNKEY FURNISHED per inventory. 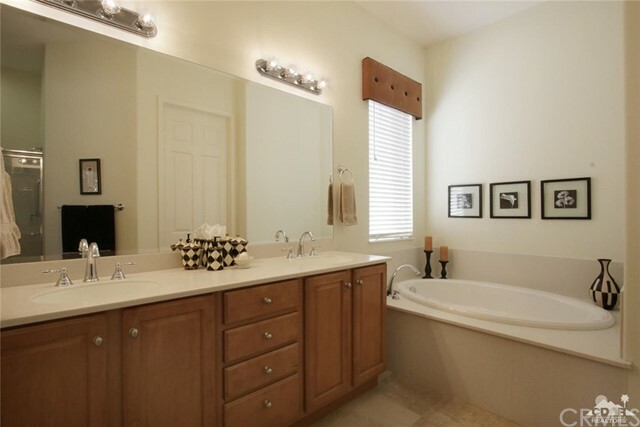 Also Seller is offering $4,000. 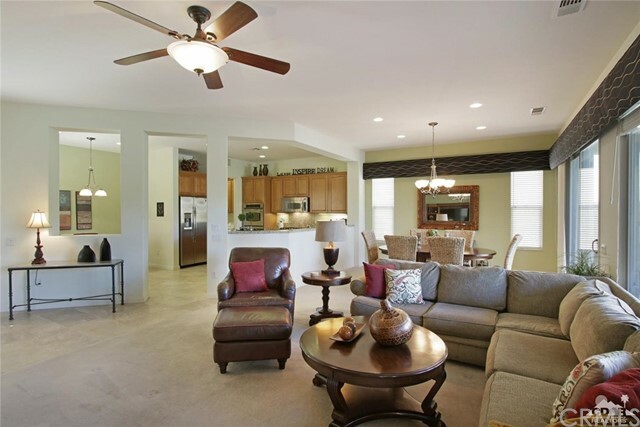 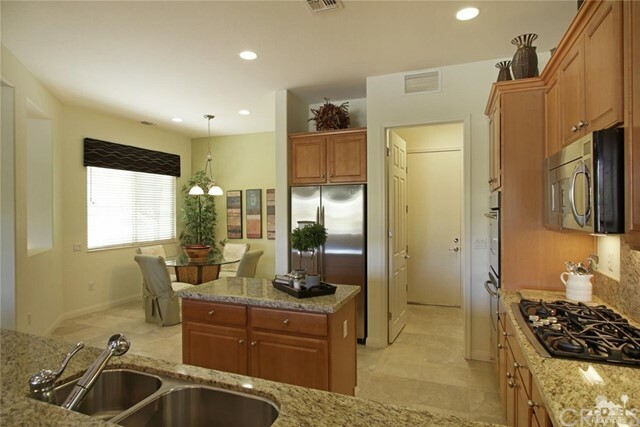 CREDIT at close of escrow to replace floor coverings or whatever!This is a DEAL! 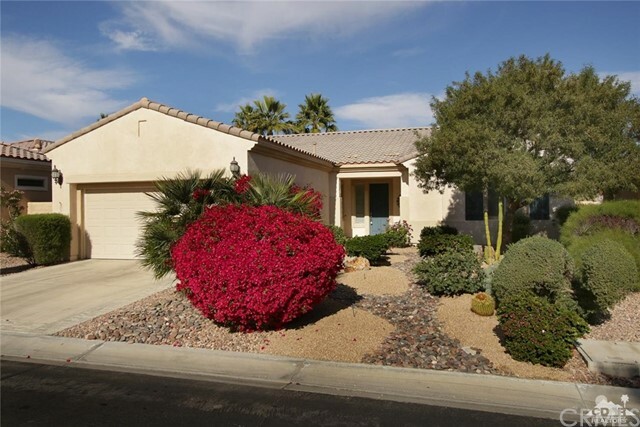 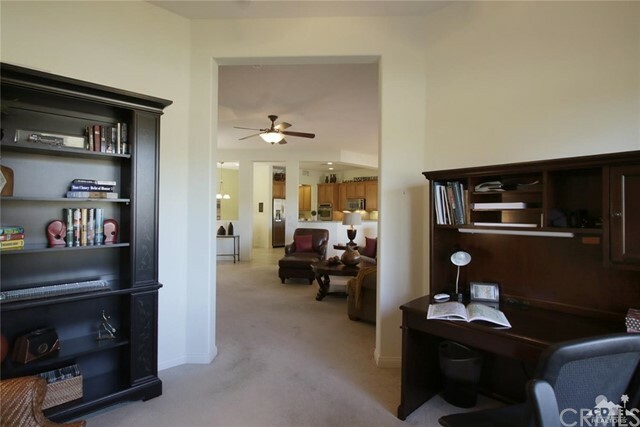 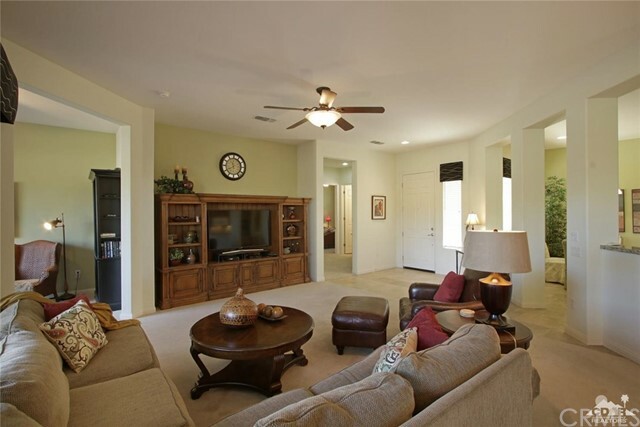 Desirable open floor plan with 2 bedrooms PLUS an office/DEN. 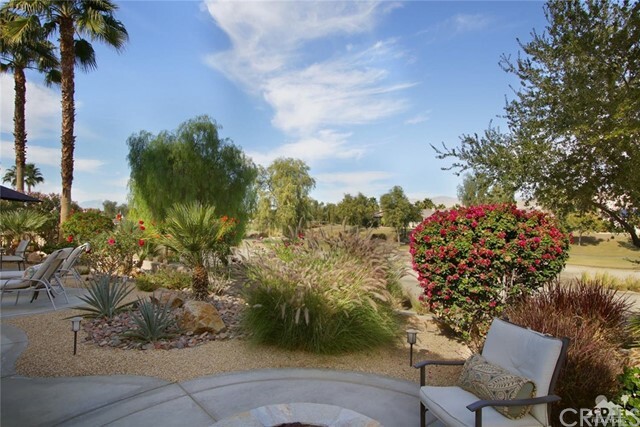 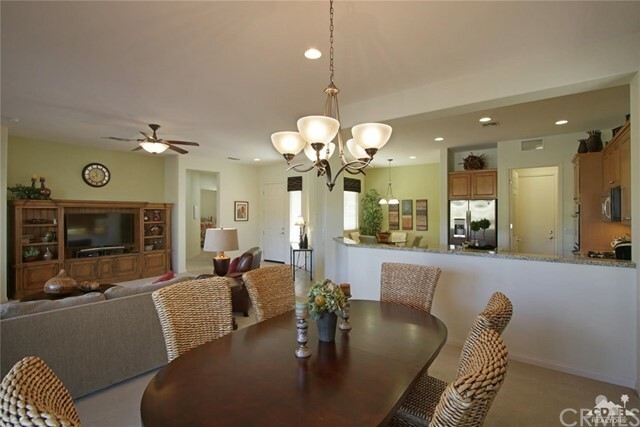 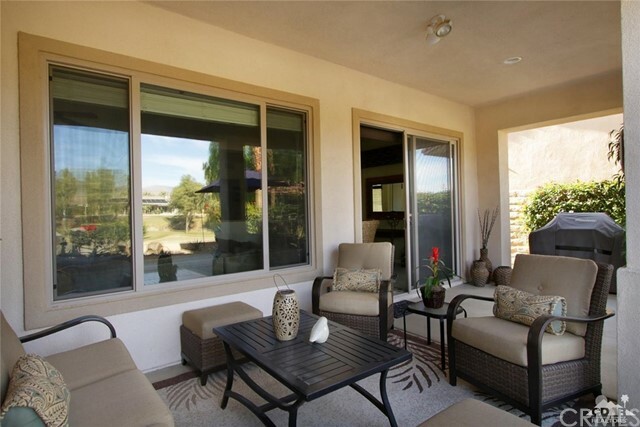 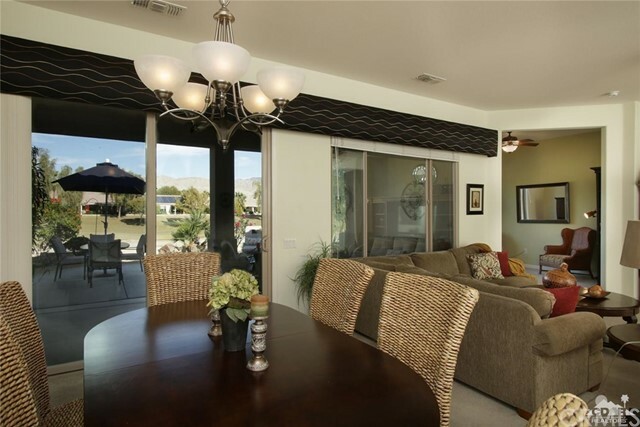 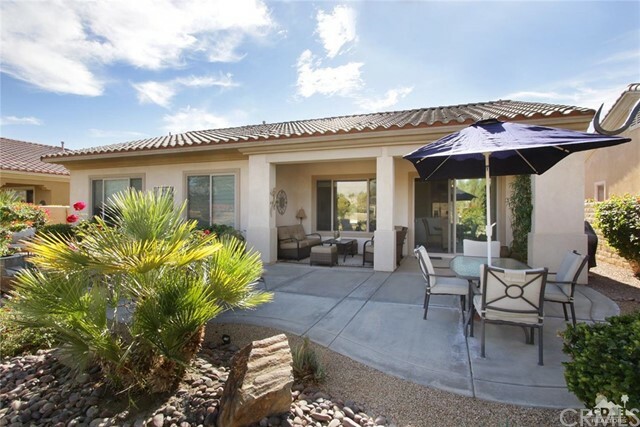 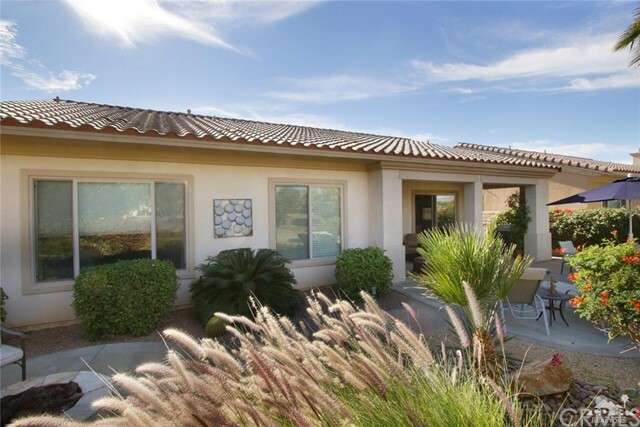 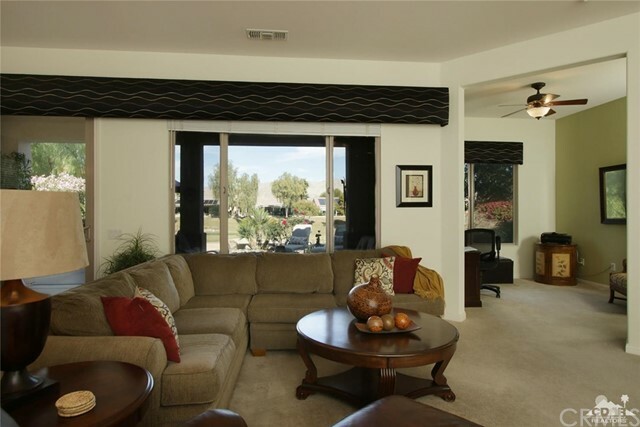 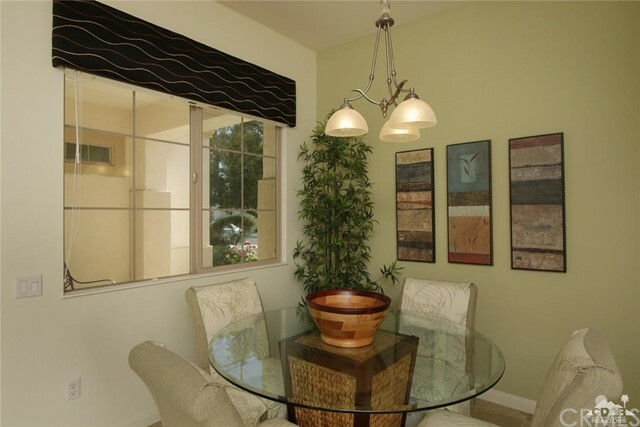 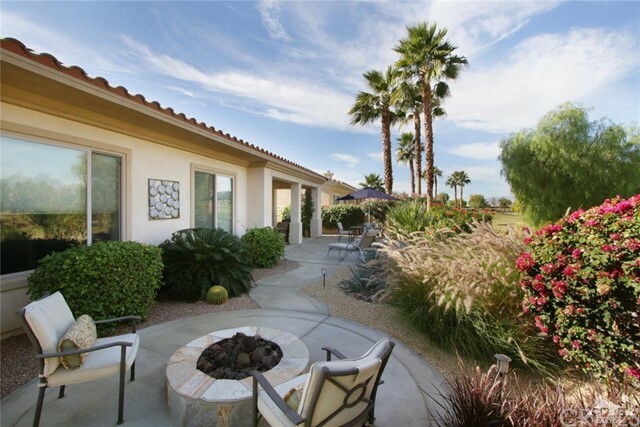 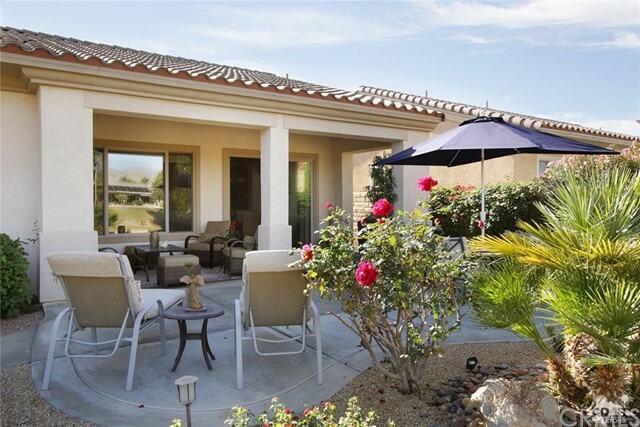 Dining room, Great room, Office and Master all have great views of backyard, mountains and golf course. 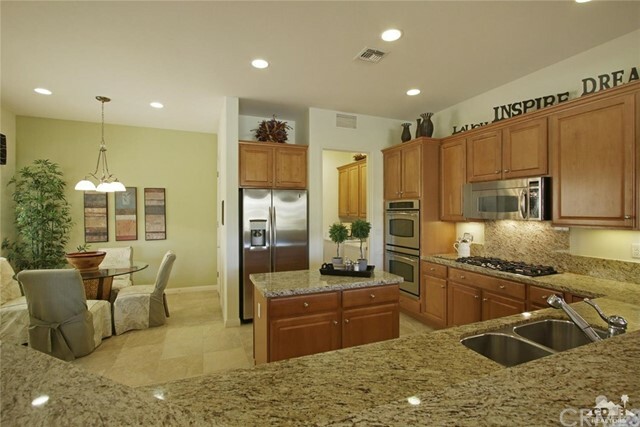 The granite/stainless kitchen has an island, eating nook, refrigerator and pantry. 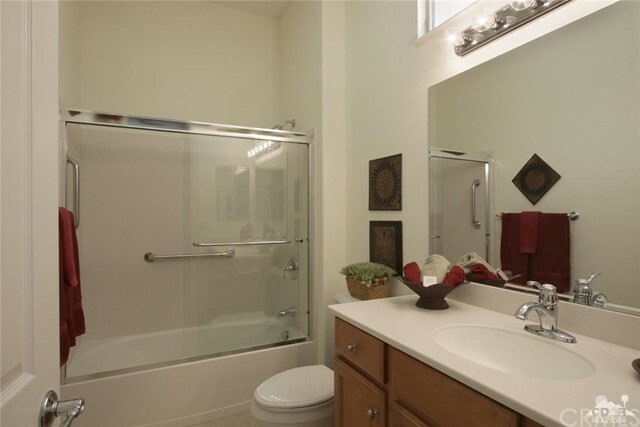 There is a separate laundry room with plenty of cabinets, washer, dryer, and a deep sink. 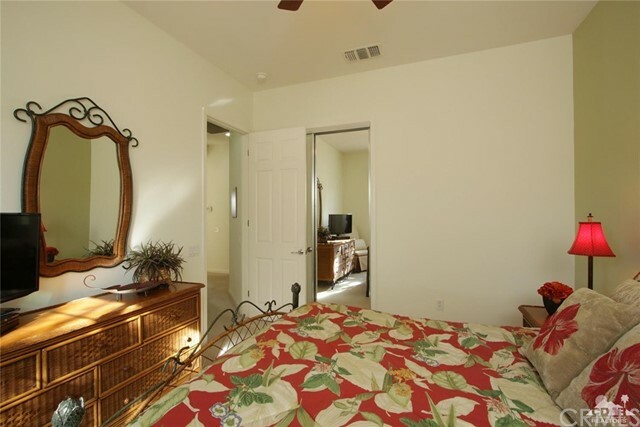 The master suite is spacious with dual vanities, stall shower and soaking tub and walk-in closet. 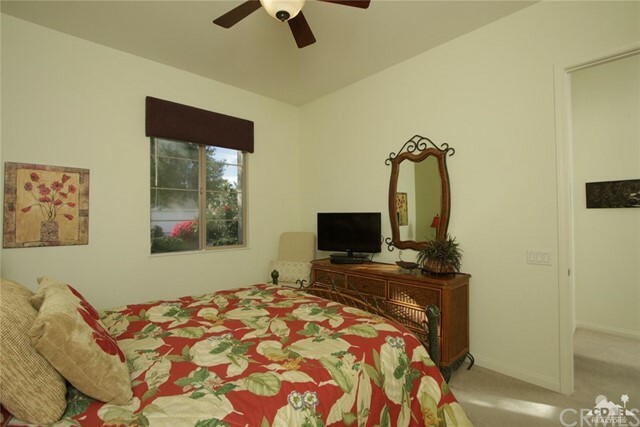 The second bedroom has a bath close by. 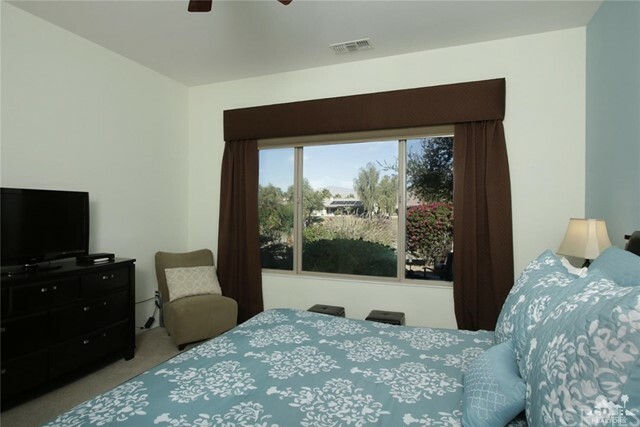 The walls have been painted nice colors and there are attractive cornices on windows. 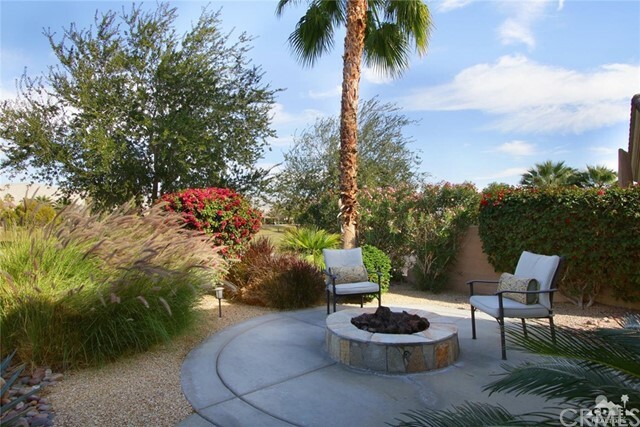 The backyard has an extended patio, nice landscaping, a covered patio and a fire pit. 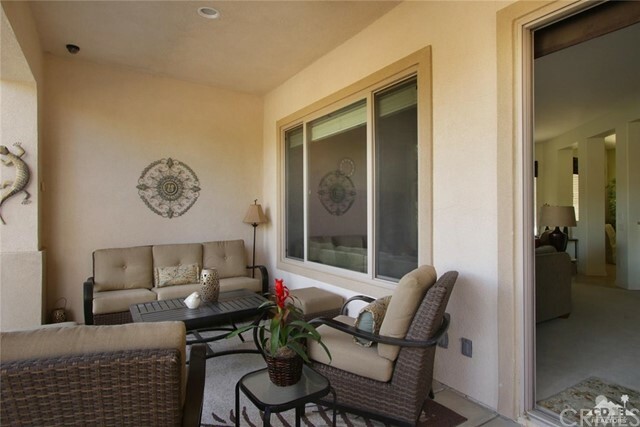 Super property.. wonderfully maintained.. and a FANTASTIC PRICE.